Cloud9's potential roster moves for its Counter-Strike: Global Offensive team could cost its guaranteed spot in the New Challenger stage at the next Major. Per Valve's rules regarding invitations, a team that makes the New Legends stage at a Major and places 9th-14th overall will automatically qualify to the next Major in the New Challengers stage. The team is required to retain at minimum three of the players on the active roster that competed at the Major. If the team parts ways with the players, then it is the players who control the guaranteed spot. Of the team that played at IEM Katowice, Timothy "Autimatic" Ta and Will "RUSH" Wierzba remain, with Fabien "kioShiMa" Fiey expected to part ways with the team. Robin "flusha" Rönnquist and Jordan "Zellsis" Montemurro have also departed the roster not long after the Katowice Major. 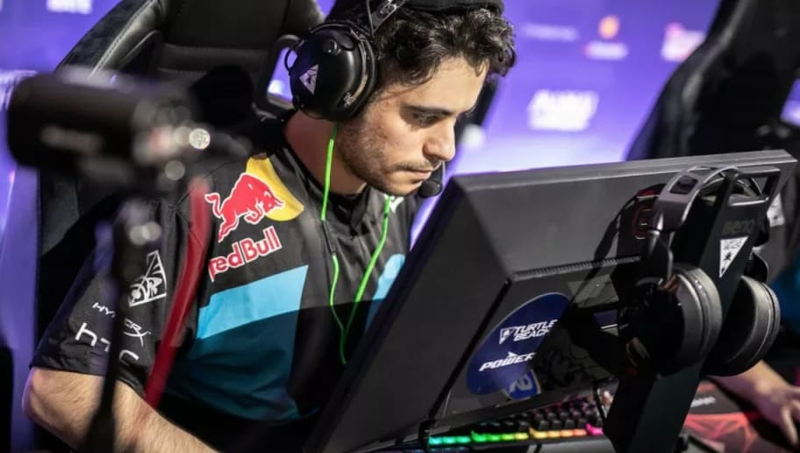 This would see Maikil "Golden" Selim return to the active roster, and the reported additions of Kristian "k0nfig" Wienecke and Jakob "JUGi" Hansen. Got a response from Valve. Zellsis has the slot and Golden doesn't, as many people had assumed. People I spoke to behind the scenes were VERY confident Golden was eligible. My intent was to relay that sentiment. Autimatic, Rush, Kioshima, Flusha, Zellsis, and Golden were all part of the Cloud9 organization at IEM Katowice, but Golden attended as a coach. Per report by Jarek "DeKay" Lewis, if Kioshima, Flusha and Zellsis part ways with C9, then they will retain the Major spot. If the roster moves occur as reported, then a team of Kioshima, Flusha, and Zellsis would automatically qualify to the next Major. Cloud9 would then need to qualify by going through the qualifiers and Minors. The next Major will be the fifteenth CS:GO Major and will be held in Berlin later this year. It will be hosted by StarLadder and will run from August 20 to Sept. 9.